Cell Phones, Tablets, TVs, Computers and Gaming Systems. We have countless ways to keep you entertained! We carry: Vizio, Canon, Nikon, Ipod, Ipad, Mac, Sony, Apple, LG, Asus, Acer, Samsung, Android, Fitbit, Element, Westinghouse, Beats, Bose, Dell, Macbook, HP, Alienware, Toshiba, Panasonic & More. 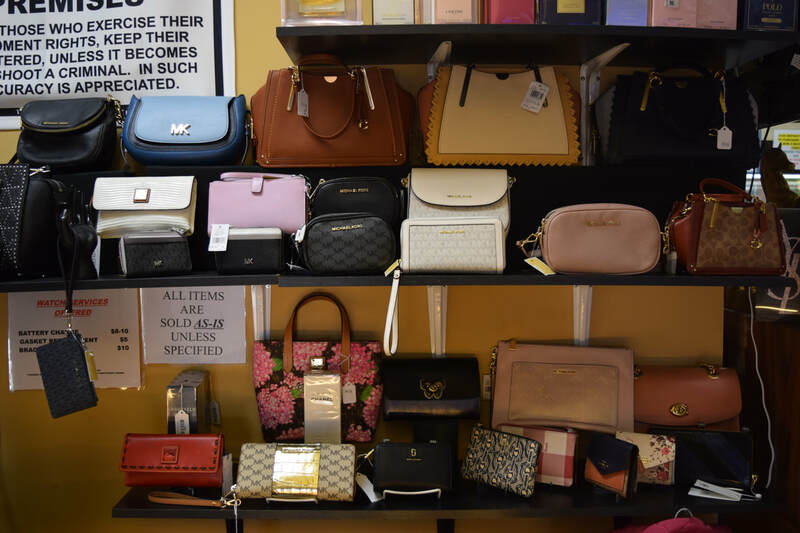 ​Stop in the shop to see our entire inventory. We have a lot more electronics displayed in our shop that are not online!